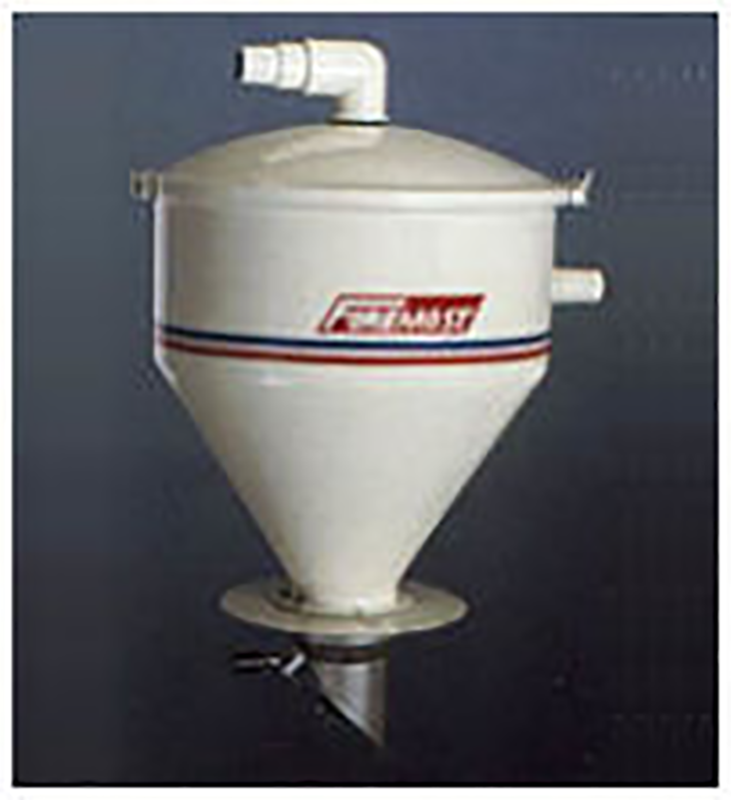 Vacuum Chambers – Foremost Machine Builders, Inc.
Capacities of 0.2, 0.6, 2.0, 4.0, 6.0, and 8.0 cu. ft.
*Model 02 cu. ft. Chambers are Provided with Aluminum Tubing Inlets, Outlets and Flapper Valve Housings. Chamber and Lids are Attached by Integral Clamps.